Perhaps more the ingredients for a game of Cluedo, but that’s how the business was born. It all came about when founder Stephen realised wine and beer no longer agreed with him. A keen maker of sloe liqueurs and other concoctions, he turned his attention to gin and started experimenting at home, mashing assorted fruits with different spirit strengths. G&J, one of the country’s oldest distillers, was recruited to the cause. They produce the core spirit with five botanicals to the original recipe which was painstakingly developed over several years. 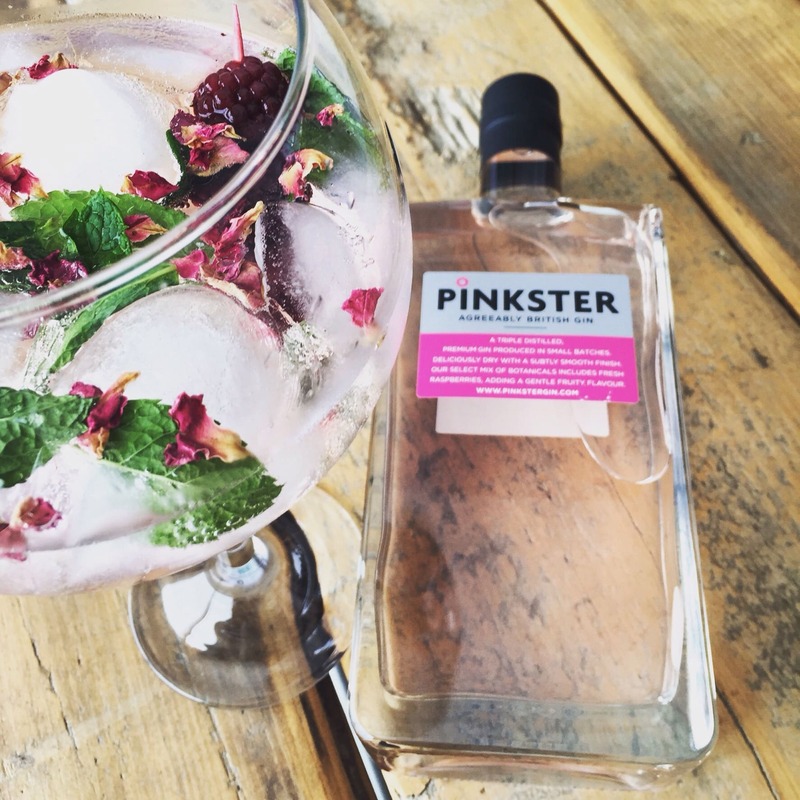 The base spirit includes 5 botanicals, which is then macerated with raspberries 2 other botanicals, the result is a refreshing, light and dry gin (37.5%), with a not too sweet fruity smooth finish. Quite a British Summer drink,which serves nicely with a lightly crushed sprig of fresh mint, and our premium quality fever tree tonic or soda.